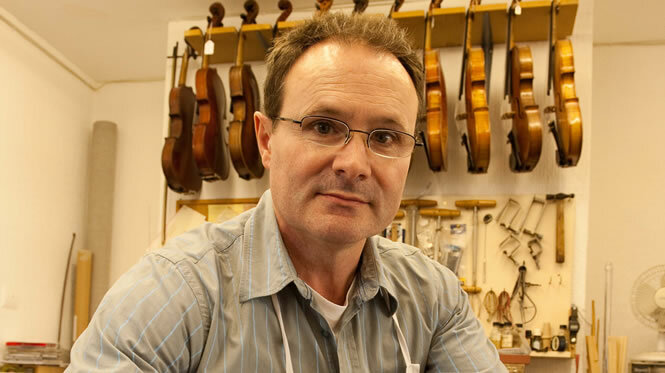 Anthony Nickolds UK based online violin sales, where good service, pride in our work and value for money go hand in hand. 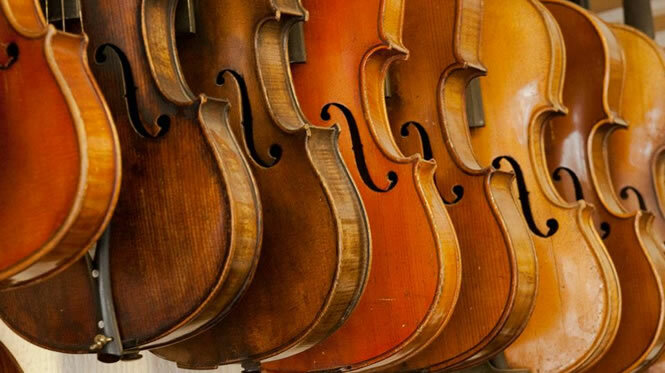 Here you will find a range of student violins, old violins, violin bows and a range of violin, viola, cello strings and all accessories from violin cases to shoulder rests, mutes, chin rests, rosin, stands and many more accessories to compliment your violin, viola, and cello. 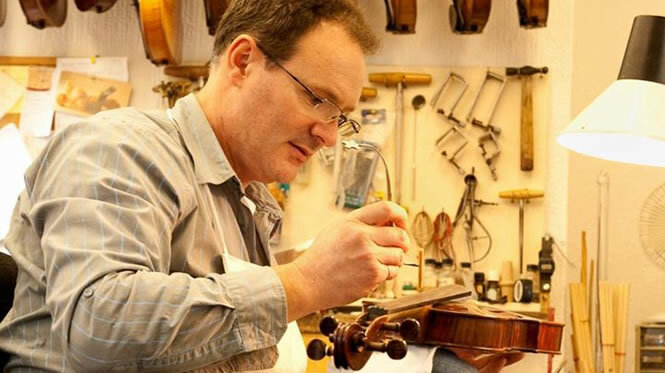 Advice from our online violin sales store is given freely on all aspects of violin care and maintenance from bow re-hairs, peg slipping to stopping cracks in your violin. 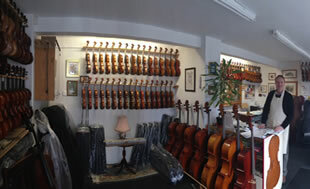 As an up-to-date business we are committed to online violin sales in the UK, also we want to give you the opportunity to stay in touch with us, and up to date with the products we have available, be it by; phone or on the Internet. 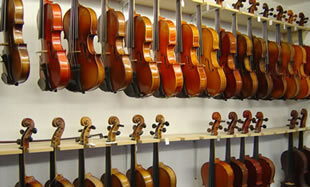 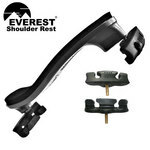 The emphasis of this site is on showing you what is available when you are looking. 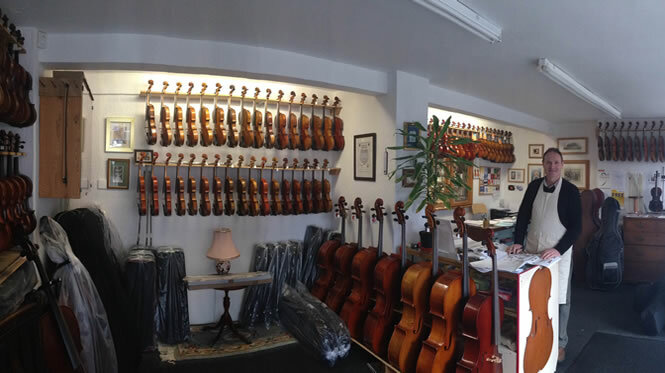 Also if you are not familiar with what we can offer and your first contact with us is with our online violin sales store here in the UK, we will be delighted to hear from you!